Peyton Manning has an estimated net worth of $200 million; money and investments he made from playing football in his career. He had his first major earning when he signed his NFL contract with Indianapolis Colts back in 1998. The six-year deal was worth $46.3 million. Throughout his successful career, Peyton earned an estimated $400 million in salary, licensing, bonuses and endorsements. 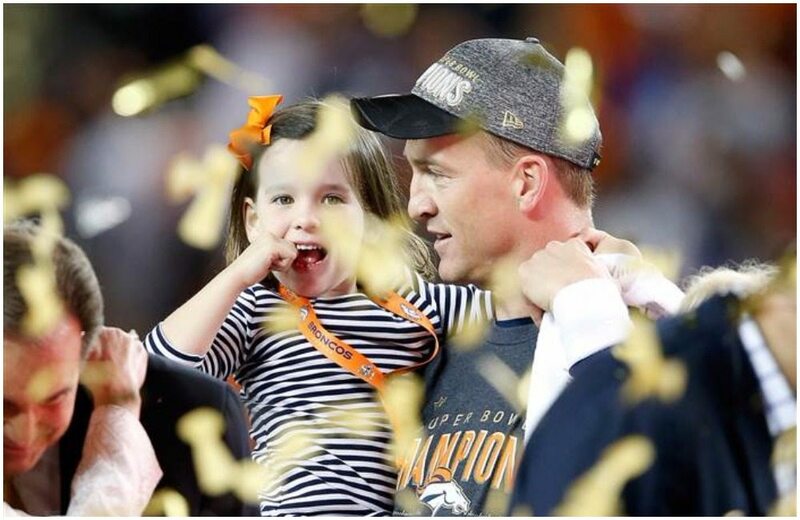 Peyton Manning purchased a $4.5 million mansion in Denver. The house sits on a 16,464-square-foot space on 3.37 landscaped acres in ritzy Cherry Hills Village. Furnished with 7-bedroom, 10-bath, two-story Georgian estate.